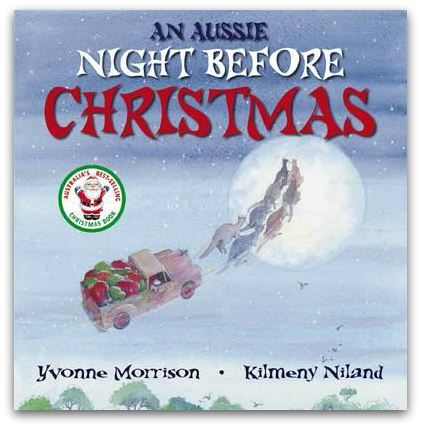 An Aussie Night Before Christmas is a twist on the classic ‘Twas the Night Before Christmas. Yvonne Morrison sticks to the original rhyming pattern but inserts some great Aussie lingo to bring it bang up to date with a great twist of humour. We challenge you not to be tempted to grin as you read this through in the run up to Christmas – Santa in his ‘red stubby shorts’, kids dreaming of pavlova and roos named ‘Shazza and Shane.’ Lovely, light-hearted festive fun – brilliant! Enjoy more suggestions from the My Book Corner Christmas list.